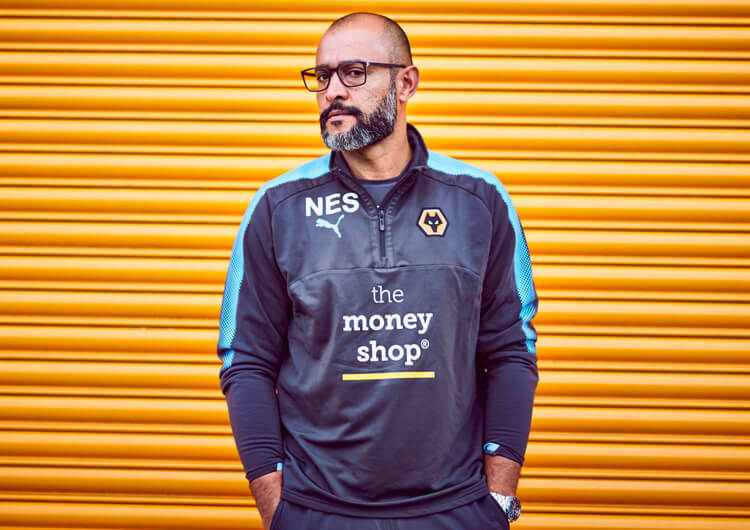 Wolverhampton Wanderers have continued to use their Portuguese connections wisely this summer, with the signing of goalkeeper Rui Patricio. Despite initially moving to Wolves on a free transfer from Lisbon club Sporting – he terminated his contract there after being one of a number of players subject to a training ground attack by supporters at the end of last season – additional compensation may be due at a later date. Until his move to the Premier League, Patricio had been a one-club man. He made his senior bow for Sporting way back in 2006, saving a penalty against Maritimo on debut, and established himself as the club’s number one the following season. He went on to make more than 450 first-team appearances, winning two Portuguese Cups and being named Sporting player of the year twice before signing off with a Portuguese League Cup win only last season. It will be to some regret that he never won a league title with the club, in a period when Porto and Benfica have dominated. Having represented Portugal at every age group from Under-16s, the now 30-year-old made his international debut in late 2010 and has been undisputed first choice since the following year. He is now the owner of 74 international caps, with the highlight undoubtedly being part of the Portugal team crowned European champions in France two years ago; Patricio’s save from Antoine Griezmann in the final victory over France secured his spot in the official team of the tournament. Patricio is a fine shot-stopper from all angles and ranges. His ability to save shots with late dives (above) often adds to the drama within the penalty area, but his wrists are strong and they usually do the job. The 30-year-old isn’t a goalkeeper to consistently claim crosses, either from open play or set-pieces, usually preferring to stay on his line during these moments – but his agility across goal is crucial. What he lacks in a willingness to claim deliveries, he makes up for in shot-stopping. Despite this lack of aggression off his line, Patricio is very quick to close down angles from his goal. Particularly when opposing forwards are put through on goal, he is lightning quick to come off his line (see below, against Antoine Griezmann and Atletico in last season’s Europa League) and put immediate pressure on his opponents. The Portuguese number one is also commanding during one-on-one situations, whether spreading himself to minimise the angles on goal, or showing the bravery to dive and smother the ball at feet. One notable weak link in Patricio’s make-up is his kicking and restarts under pressure. His overall footwork isn’t necessarily bad, but if pressed aggressively by an opponent, he can rush his technique – which in turn can lead to errors (below). Opposition attackers will look to pressure him into dragging his kicks low into midfield, which can enable quick counter-attacks from dangerous positions in the Wolves defensive half. It is widely expected that Patricio will take over the goalkeeping jersey from John Ruddy, who kept a division-high 24 clean sheets in a Championship-winning team last season. Patricio has been no stranger to clean sheets in his career at Sporting – one of the traditional powerhouses of Portuguese football – but they may come at a premium as Wolves return to the Premier League for the first time since 2012. At Sporting last season, Patricio averaged just over two saves a match, as they largely dominated their opponents. 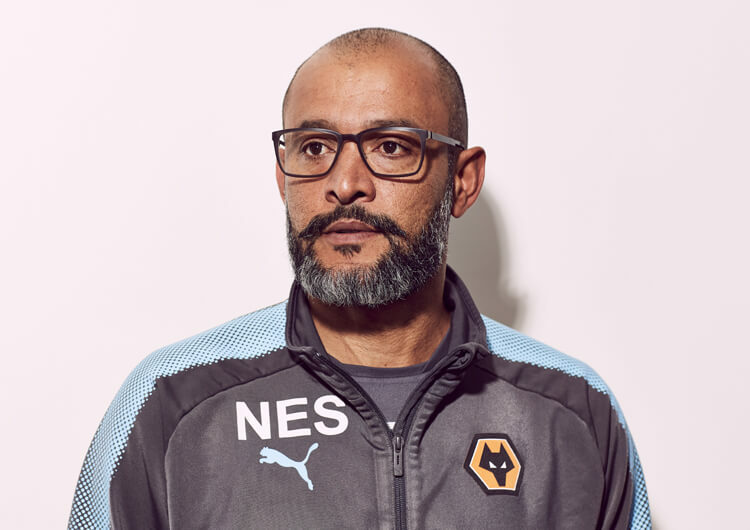 With Wolves likely to face more consistently dangerous opposition in the Premier League, their new keeper – who has been known to make the odd catastrophic error – will need to maintain concentration for 90 minutes in every game. In last season’s Premier League, Jack Butland and Lukasz Fabianski produced more saves than any other goalkeeper, respectively 144 and 137 (so almost four a game) in relegated teams. Wolves will hope to avoid the same fate this term, but Patricio can expect a busier time than he has become used to. It is always fascinating to see how head coaches adapt to life in the Premier League following promotion. 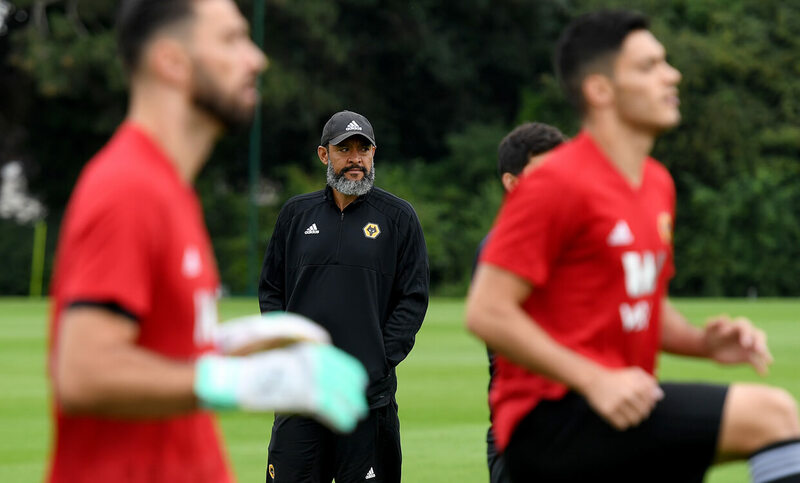 Nuno Espirito Santo (above) will want to maintain the style of football that saw Wolves dominate the Championship last time out, but he may also look to adapt in a bid to secure his first target of survival. Particularly when facing quality high-pressing opponents, it is likely that Patricio will avoid the short build and play longer balls forward more frequently than Ruddy did last season. A safety-first approach when in possession can be expected, particularly with both Manchester teams featuring in their first six league opponents.